Today’s vehicles have so many different accessories that it would take a whole page to list everything. 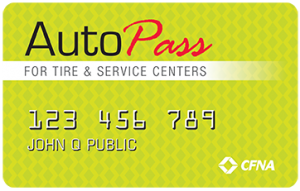 At Auto Analyst, our ASE certified technicians are trained to work with all of the latest accessories on your vehicle. From headlights to taillights, heated seats or navigation systems, we’re you’re source for diagnosis and repair.